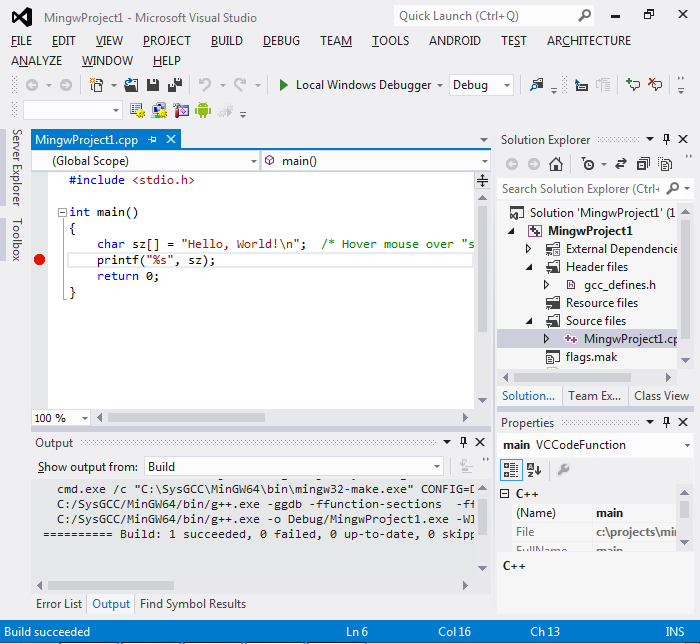 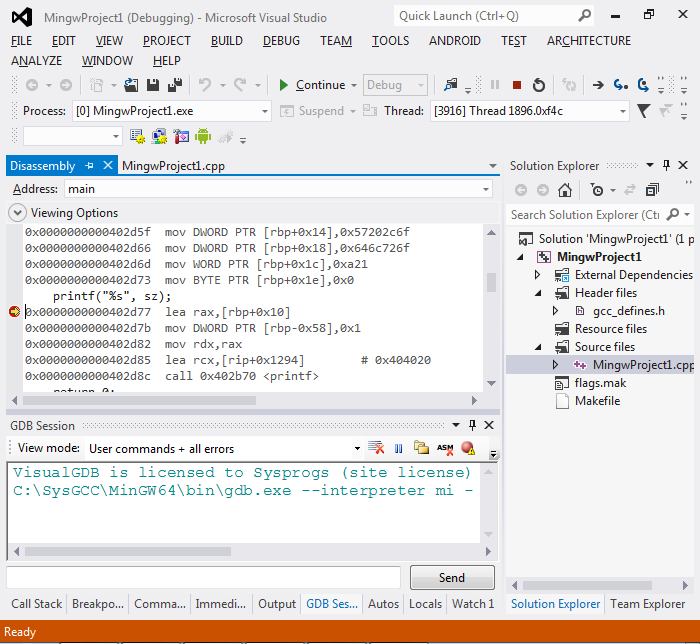 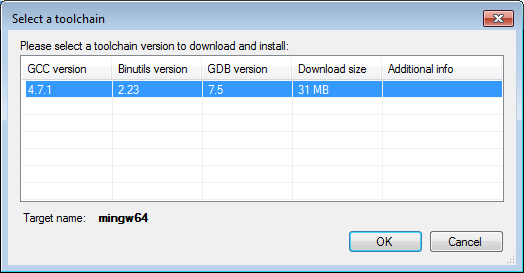 This tutorial shows how to create a MinGW64-based application with Visual Studio and debug it on the assembly-level. 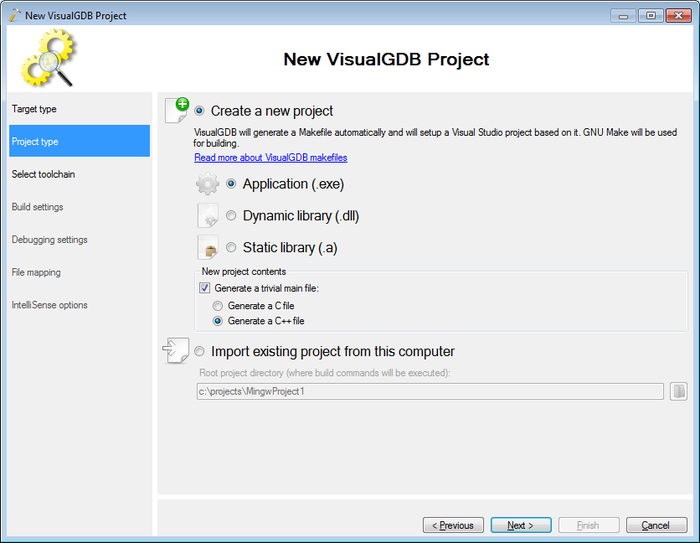 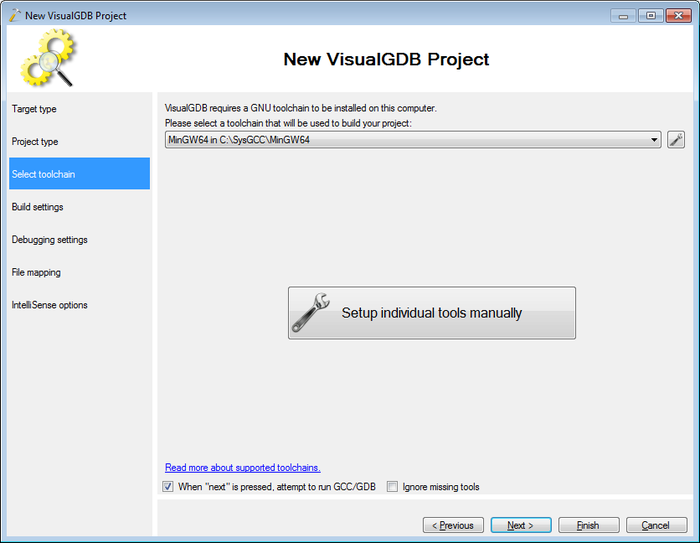 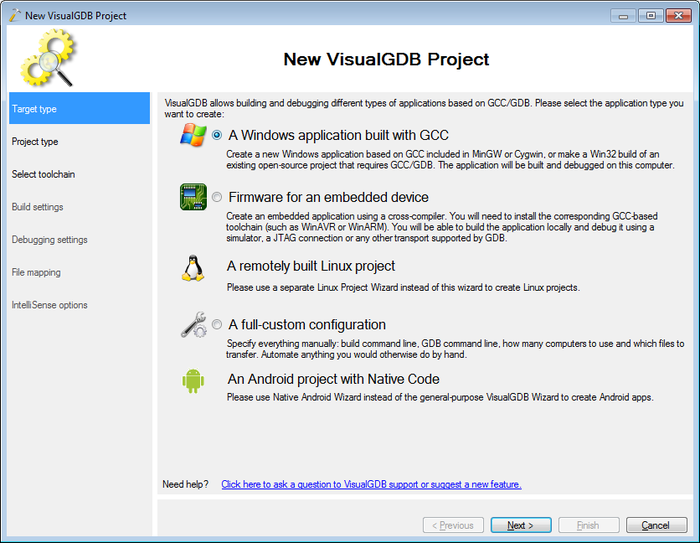 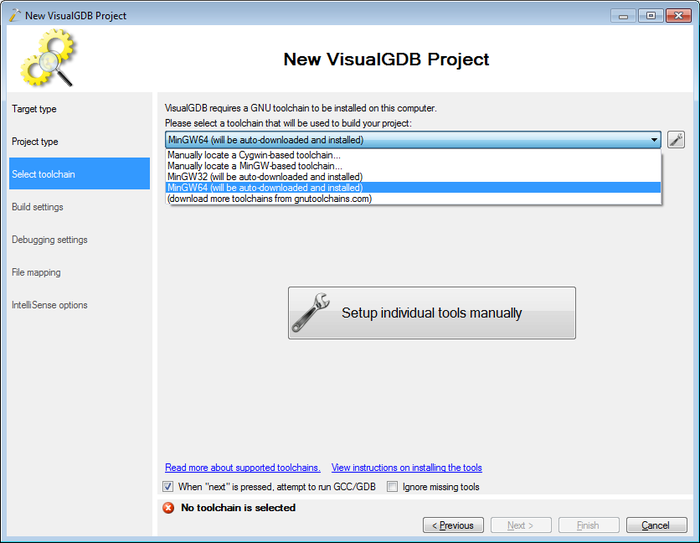 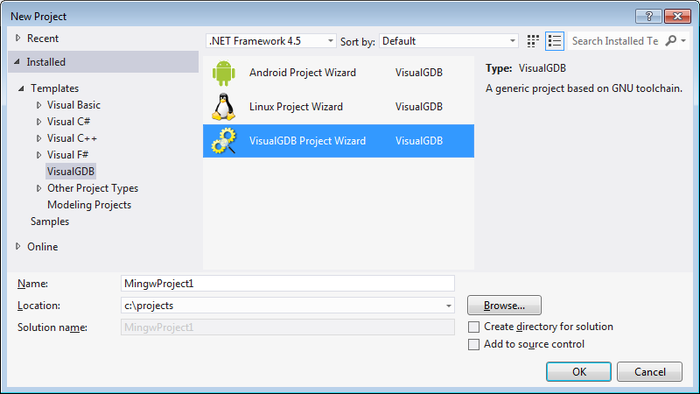 Your Visual Studio project will be now created. 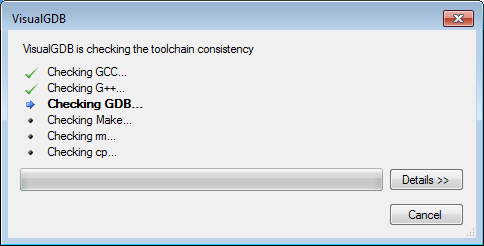 Press Ctrl-Shift-B to build it.